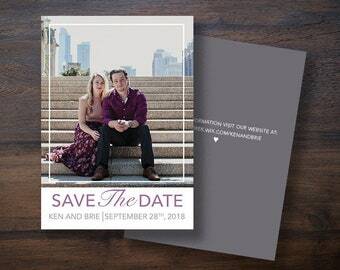 FLARED // Bespoke Save the Date Card - CUSTOMISED for your occasion! 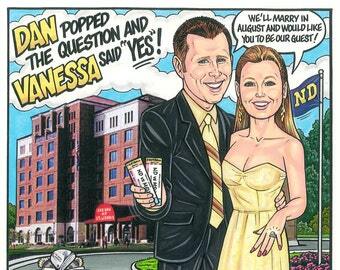 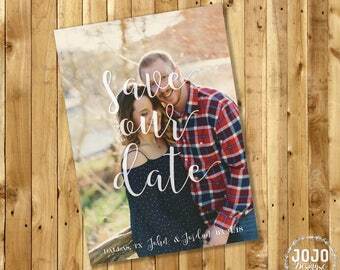 Printable Save the Date / The Future Mr. & Mrs.
PETA // Bespoke Save the Date Card - CUSTOMISED for your occasion! 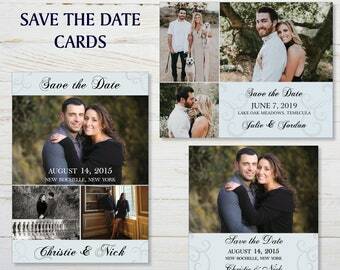 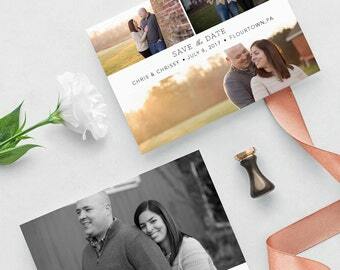 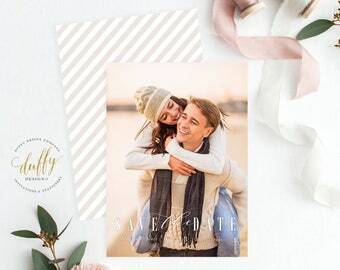 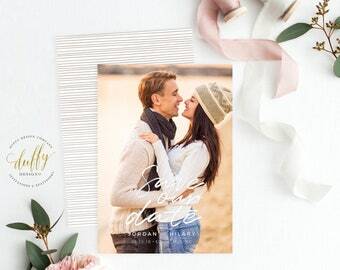 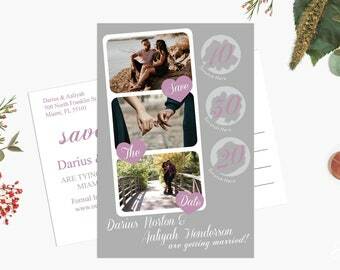 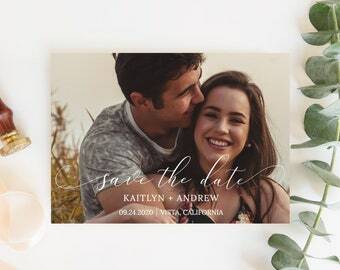 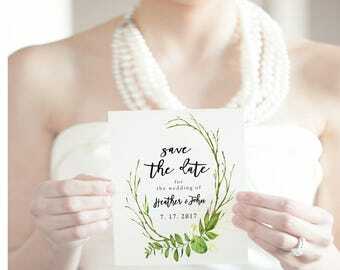 Printed Photo Save the Date Cards. 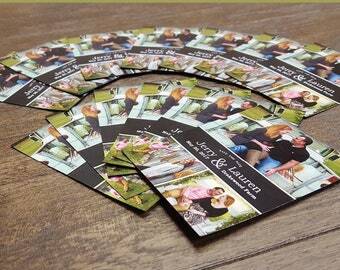 Printed card with envelopes.